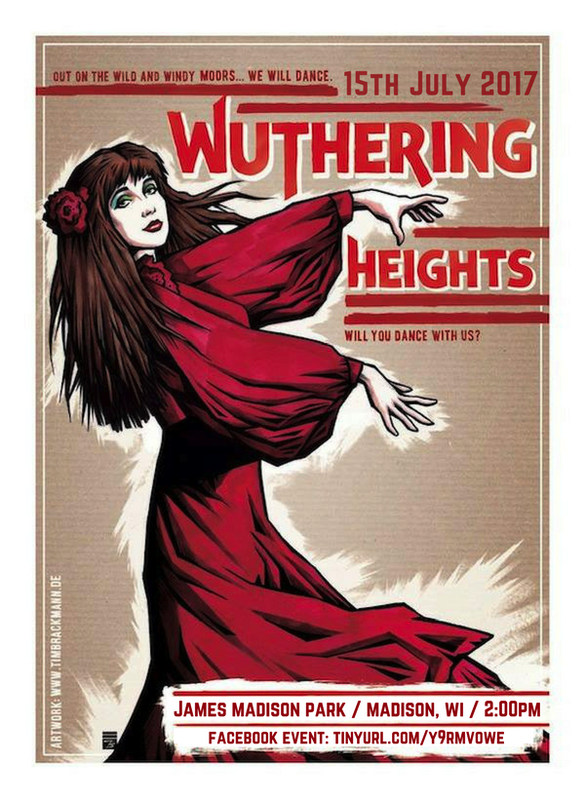 This is the Madison edition of the international Wuthering Heights dance event. Reprising last year’s event, we’ll dress up as Kate Bush and join the world in reenacting the red dress version of the Wuthering Heights music video. Out on the wiley windy moor of James Madison Park, we’ll dance out our hot tempers and chase away our bad dreams. All genders, ages, and abilities welcome. If you don’t feel like dancing but you still want to bask in the glow of Kate Bush, stop by to watch the performance!